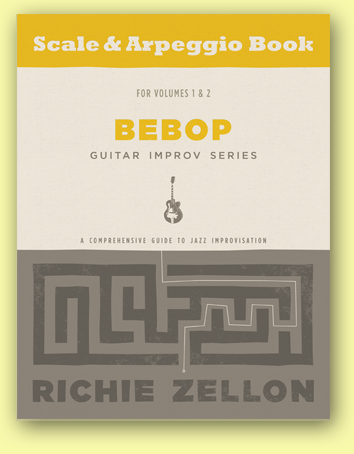 Jazz Guitar Lessons, Solo Transcriptions & More! 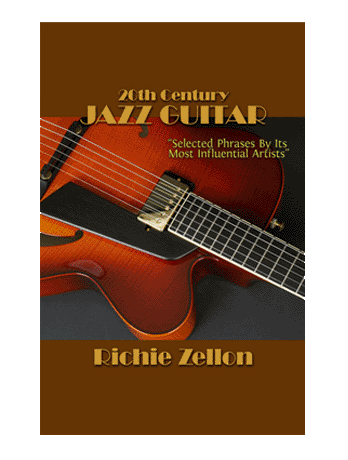 Register for our FREE Newsletter and receive a complimentary copy of the E-book, “20th Century Jazz Guitar”, a compilation of phrases by its most influential players. 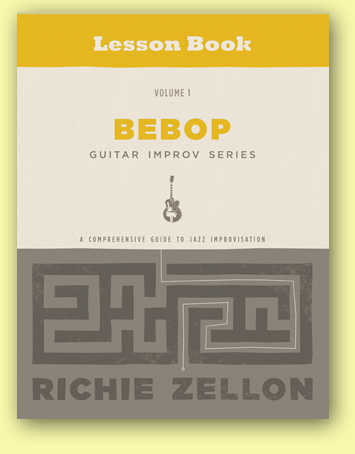 In addition you will receive 3 Video Lessons teaching you phrases from selected Swing, Bebop and Post-Bop guitarists featured in the book. REGISTER HERE FOR YOUR FREE BOOK! 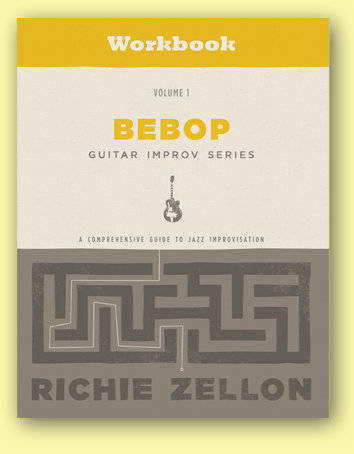 5 Books & Two Comprehensive 12 month Online Improvisation Courses!